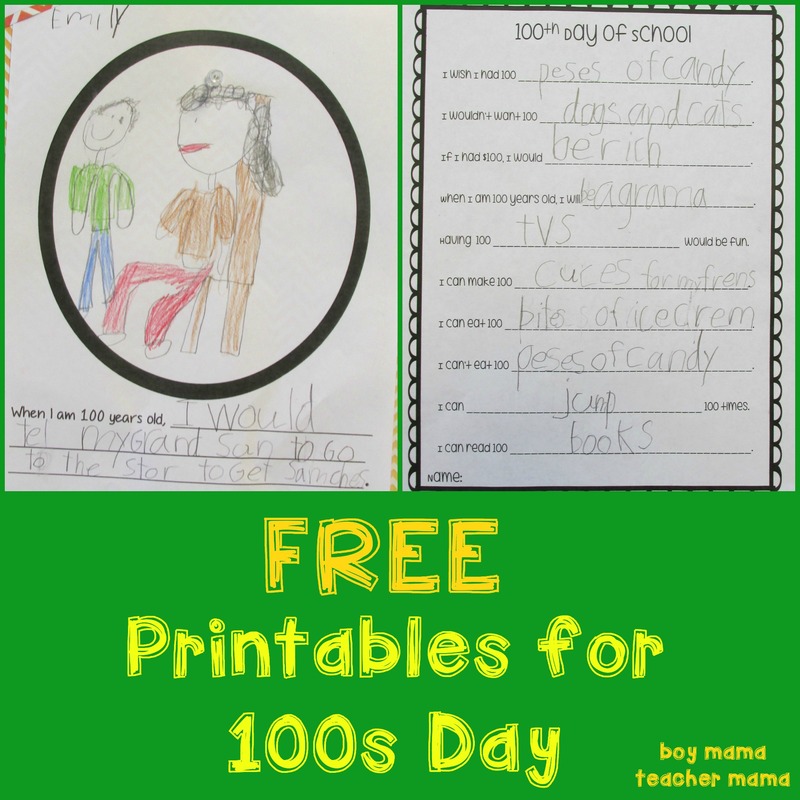 100s Day is not complete without some fun reflections. 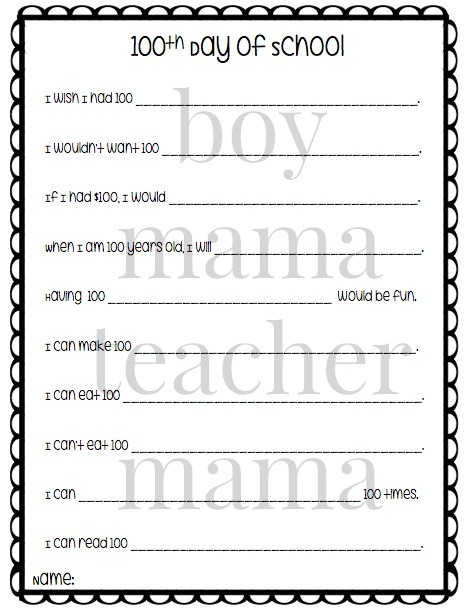 I love these printables because they really make the kids think and their ideas are wonderful and, at times, hilarious. 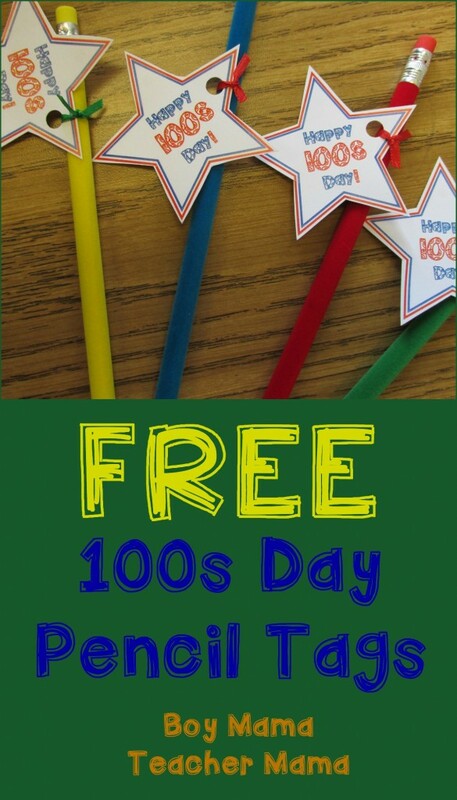 These printables are FREE. See links below for download instructions. This is just plain fun! I love reading what my students come up with. I even did one myself this year! Click the image below to download. My favorite is “If I had $100, I would buy a unicorn.” Love it!! When I am 100 years old, I will go outside and remember going outside playing. When I am 100 years old, I will watch TV. When I am 100 years old, I will be sad and sit in a chair. When I am 100 years old, I would tell my grandson to go to the store to get some cheese. CLICK HERE for the free templates.